All Citizens of Commonwealth countries do not require visa except those from Bangladesh, Cameroon, Ghana, India, Nigeria, Pakistan, and Sri Lanka. Foreign nationals whose countries have signed a Visa Abolition Agreement with Botswana are also not required to apply for a visa. N.B. Those who have permits but decide to stay outside the country for more than six months are required to apply for a visa when they come back to Botswana. What is required for application of this service? Where can I apply for a visa? 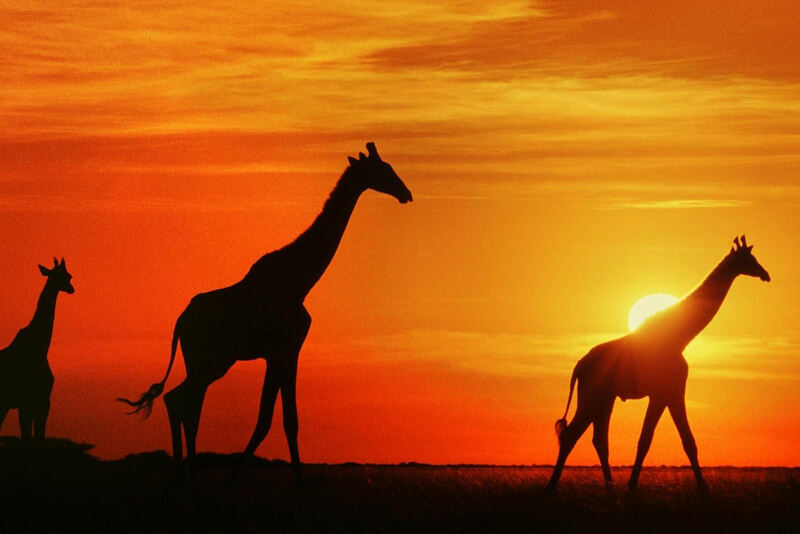 To apply for visa through Botswana Embassy in Japan, kindly pay the visa fee through your bank in your area (5,130JPY for tourist visa and 15,390JPY for business visa) and send scanned documents with a proof of payment to botjap@sepia.ocn.ne.jp.Visa will be processed and if approved, a notification letter will be sent by an e-mail. Be advised to use applicant's full names as reference when making visa fee payment. Please note that the Embassy does not pay for the sending and receiving of bank commissions ,they are liable to the applicant.Visa fee is non-refundable. It will take 7-14 working days for the Visa to be processed. The e-passport is the new electronic travel document with machine readable features. Who can apply for this service? Any citizen of Botswana who wishes to travel abroad. What is required to get this service? Citizenship certificate of parents and/or owner if parents were once foreign nationals (seek Clarification from Passport and Citizen Officers). For lost passport please bring the police report/ affidavit before the commissioner of oath. The forms are collected by the applicant or parent if under 16 years of age. NB: Please bring the child along for passport. How much do I pay for this service? How long does it take to replace a passport? Passport takes 5 working days to process. Where can I apply for a passport? How do I get access to Passport Application form? You will have to fill in the form in office in the presence of the officer assisting you and this is done so because of security reasons. The form cannot be taken out of office. Can I apply for the Electronic Emergency Travel Document (E-ETD) while waiting for my passport? Yes, especially if there is need to travel within a very short period of time. What do I need to get an e-ETD? Citizenship certificate of parents and/or owner (registration) if parents were once foreign nationals (seek clarification from Passport and Citizen Officers). At any immigration office countrywide. NB: Emergency travel documents are for emergencies only and will not be issued out except in cases of emergencies such as medical reasons. What is a National Identity Card? 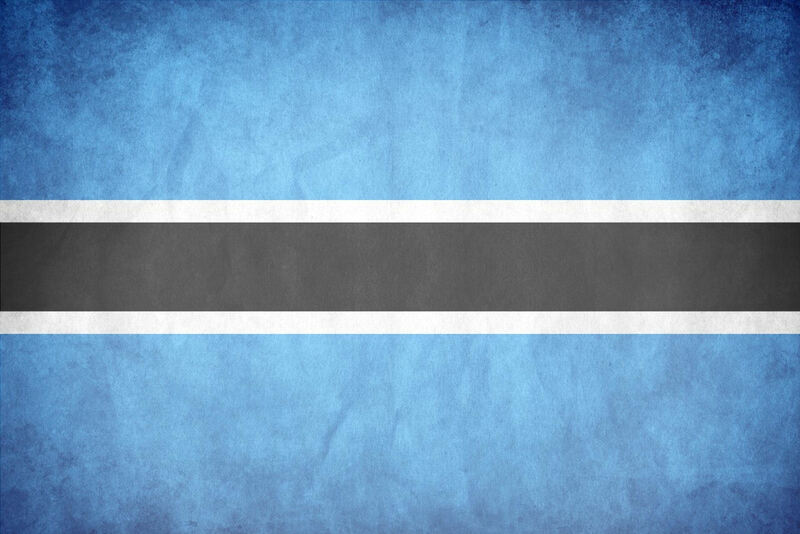 It is a document that is used to show that one is a citizen of the Republic of Botswana. It is requirement by law that every Motswana above the age of 16 have one. This card is also commonly known as Omang. Who qualifies for this service? Every citizen of Botswana above the age of 16. What do I need to apply for the service? Both or one of your parents or a guardian or a relative if you are a minor. An Affidavit in lieu of a Birth Certificate. An Affidavit from the Chief or Headman. Any other proof of records (e.g. school transcripts). How much does it cost to apply for Omang? The first issue of application is free. a lost, destroyed/damaged identity card. A National Identity Card is valid for 10 years. In case of replacements, the old card should be surrendered to the Civil and National Registration Officer. How do I apply for Omang when I have naturalized citizenship? NB: The Registrar may require any other information that s/he may deem necessary to prove a person’s qualification for registration. Where can I apply for my National Identity Card? 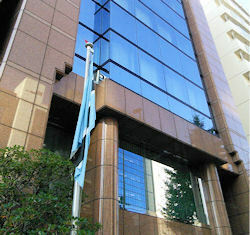 Applications can be done at Botswana Embassy in Japan. How long does it take to get the Omang ready? Can one send someone else to collect him/her Omang? It is not allowed to collect another person’s card unless where there are convincing reasons for which one is obliged to authorize, in writing, someone to collect an ID on their behalf. The individual will also sign a proxy form. Where can I get the forms for Omang? Omang forms are issued during the application process because these are security documents. 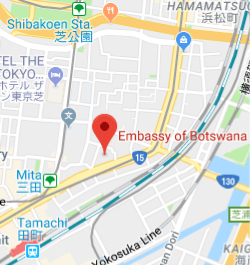 Botswana citizens living in Japan are urged to register with the embassy. Registration will allow you to receive emails about events and announcements.